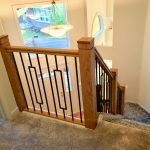 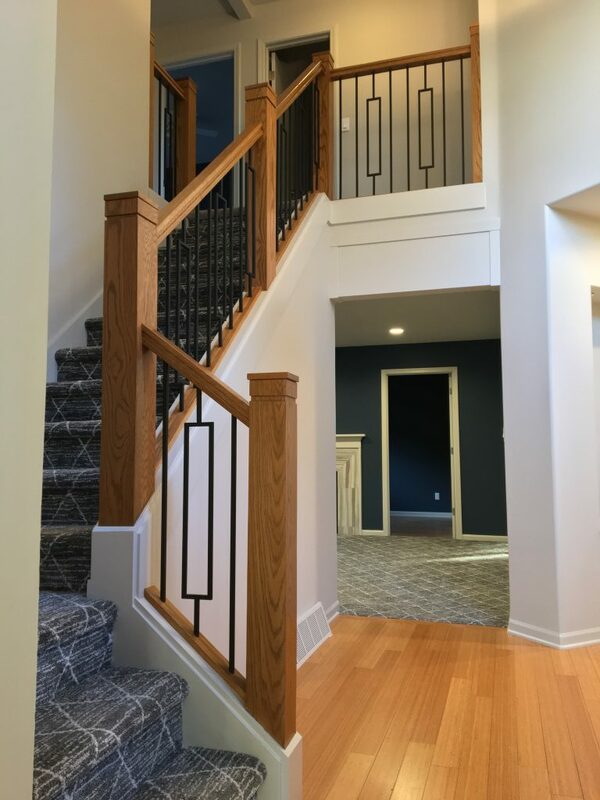 The Single Rectangle iron baluster takes center stage in this chic, modern stairway. 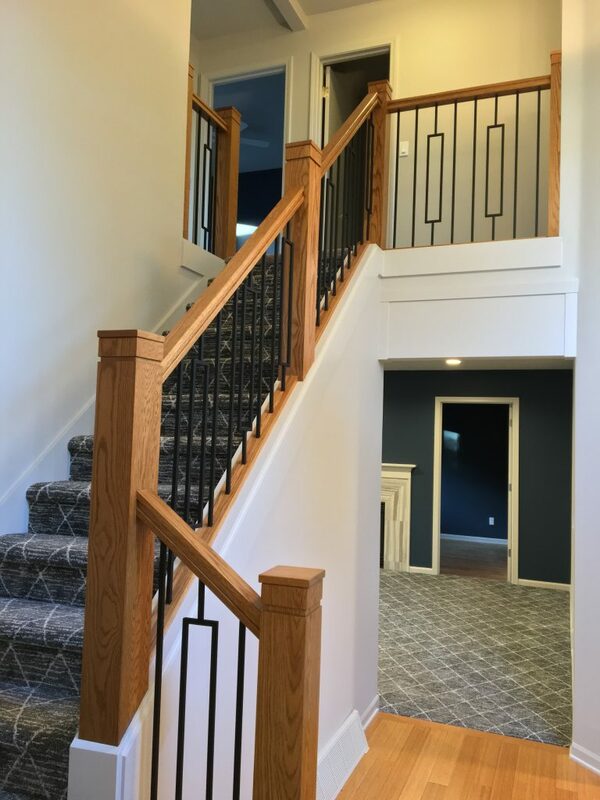 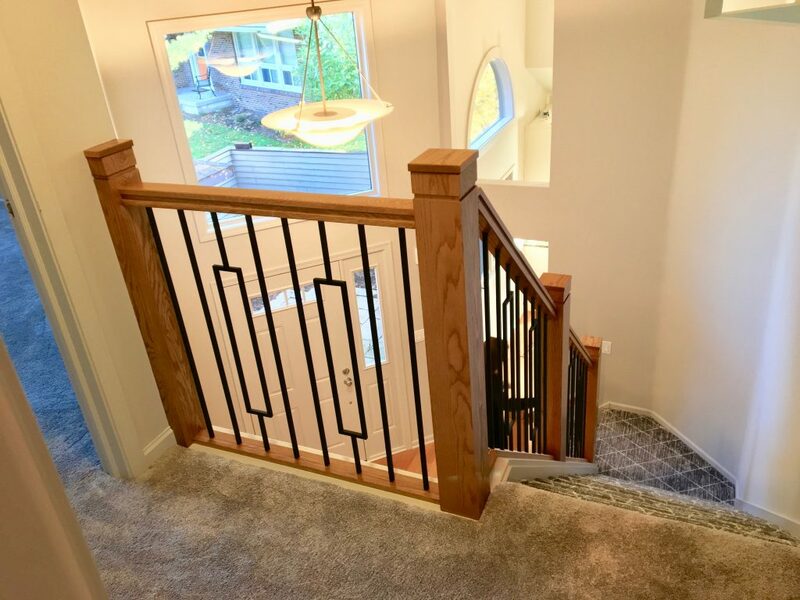 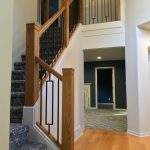 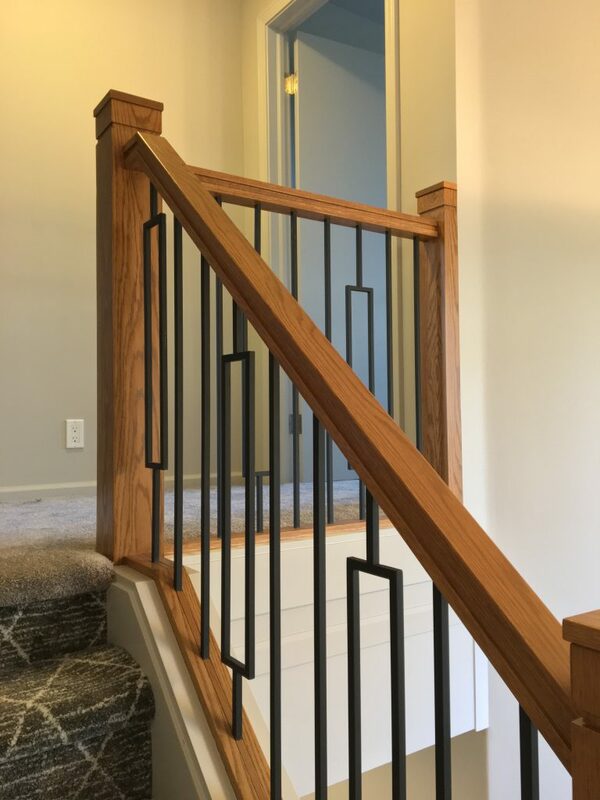 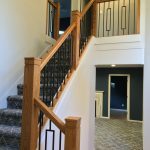 Fun, geometric shapes from our Aalto series compliment the open and airy layout of this contemporary foyer, especially when paired with the Plain Straight iron baluster from the Versatile series. 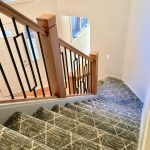 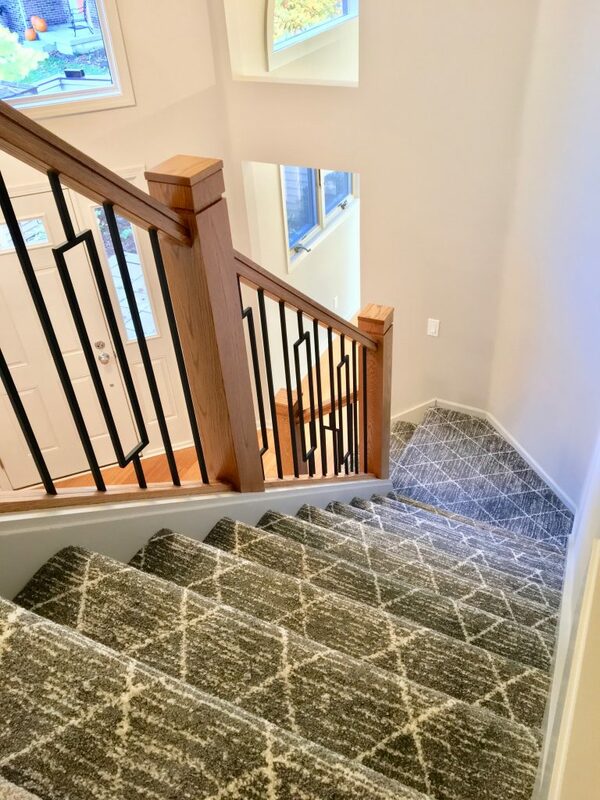 Sharp angles, combined with our 6004 Graspable Handrail, accentuate the geometric patterns of the carpeting. 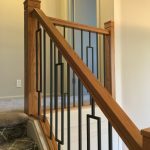 Sometimes simple is the ultimate aesthetic.